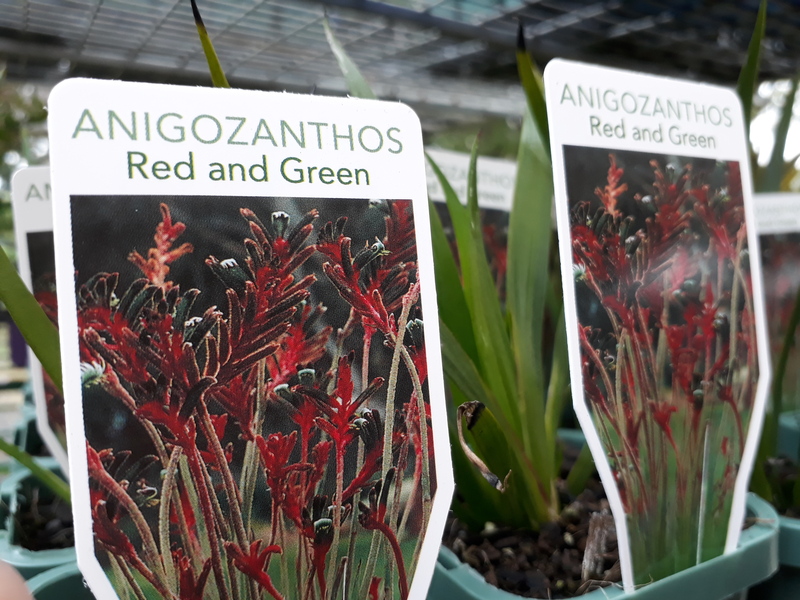 We have a great range of Aussie natives all suitable for growing in southern, eastern and north eastern Australia. 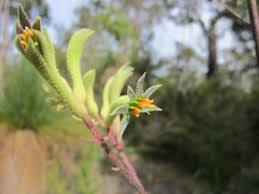 Aussie natives are so tough and hardy, beautiful in their form, texture and wonderful bird attracting flowers. 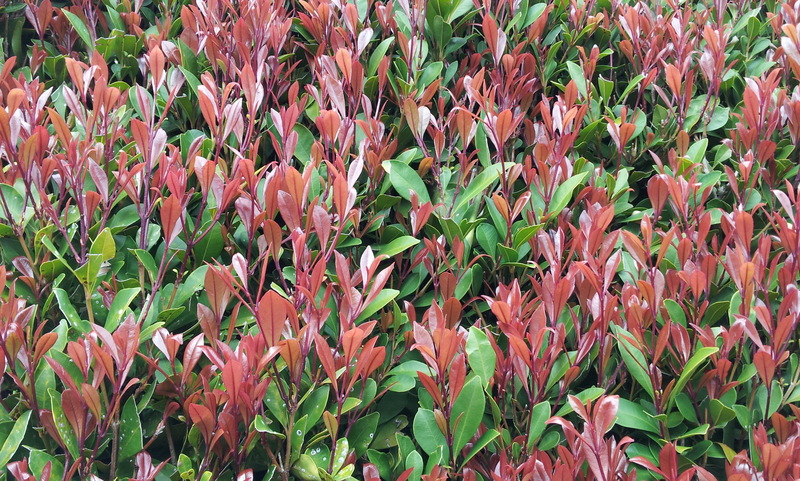 These plants are well established, full root systems, robust and ready for delivery to you.Well Advanced 50mm tubestock ready for planting. 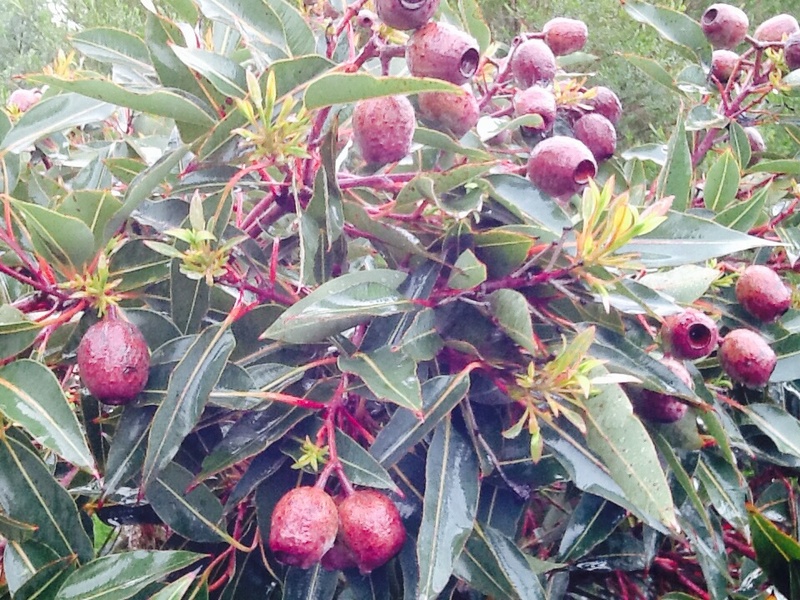 View cart “Correa Dusky Bells “Australian native Fuchsia”” has been added to your cart. 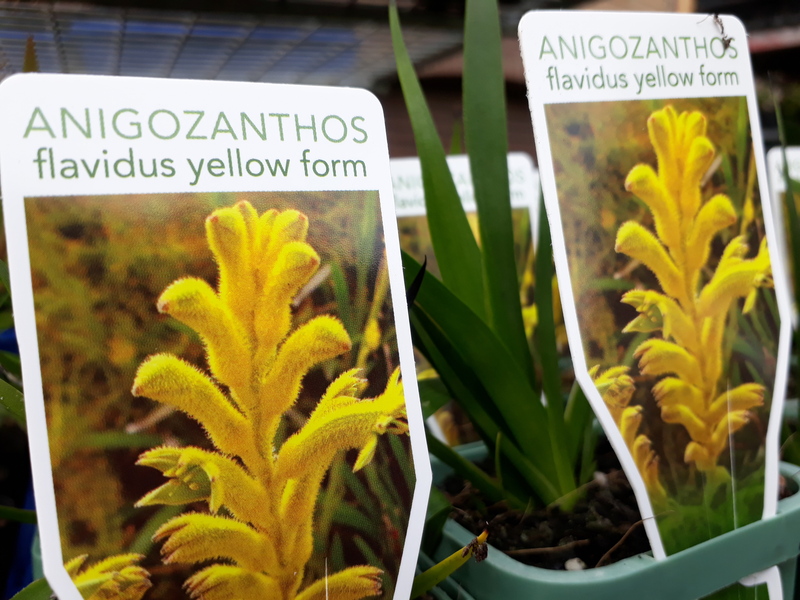 Anigozanthos flavidus Yellow form Kangaroo Paw. 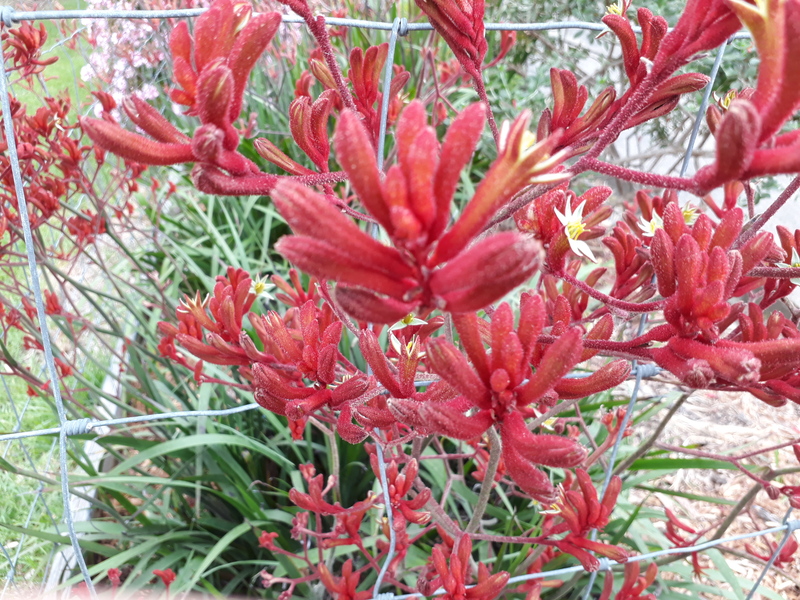 Anigozanthos manglesii Red/Green form Kangaroo Paw. 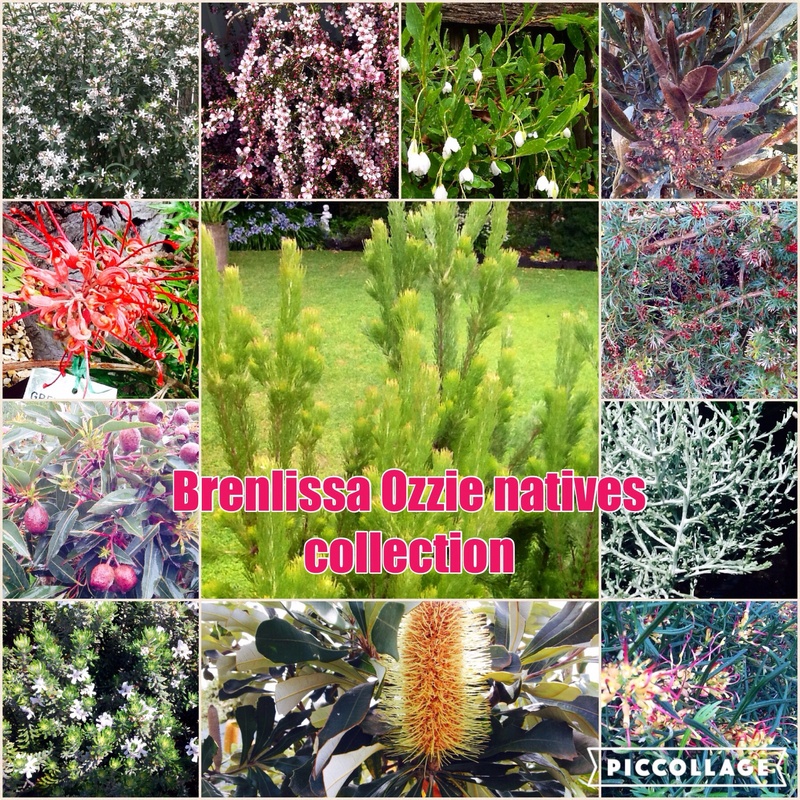 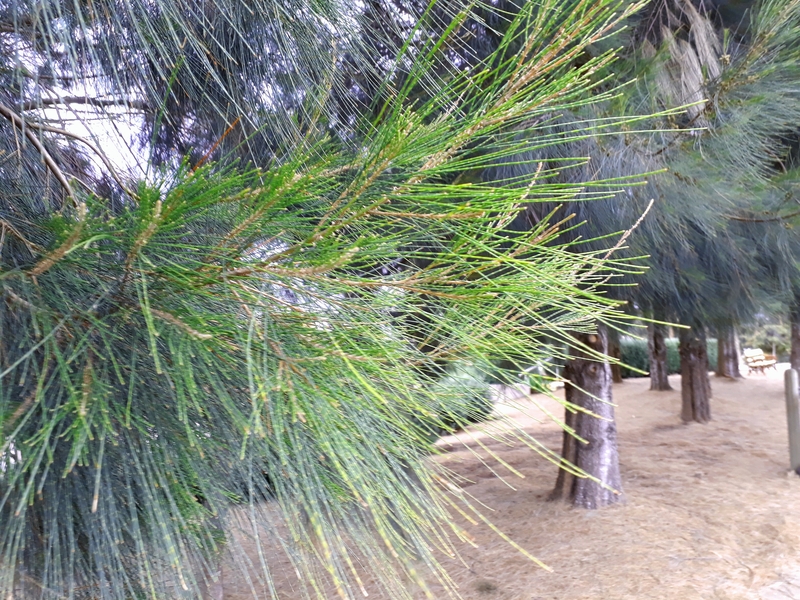 Australian natives mixed pack – 12 plants. 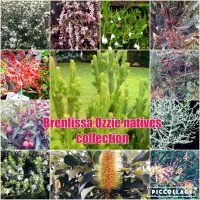 Australian natives mixed pack – 24 plants. 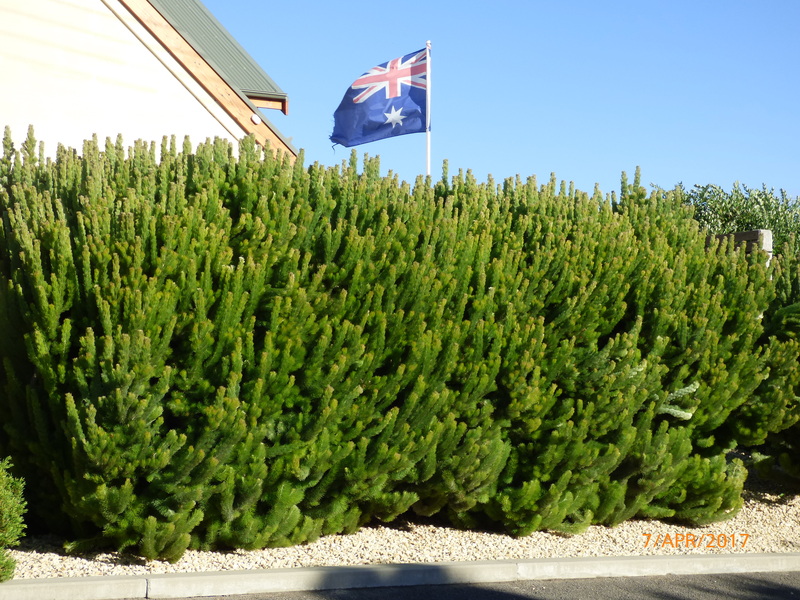 Australian natives mixed pack – 6 plants.